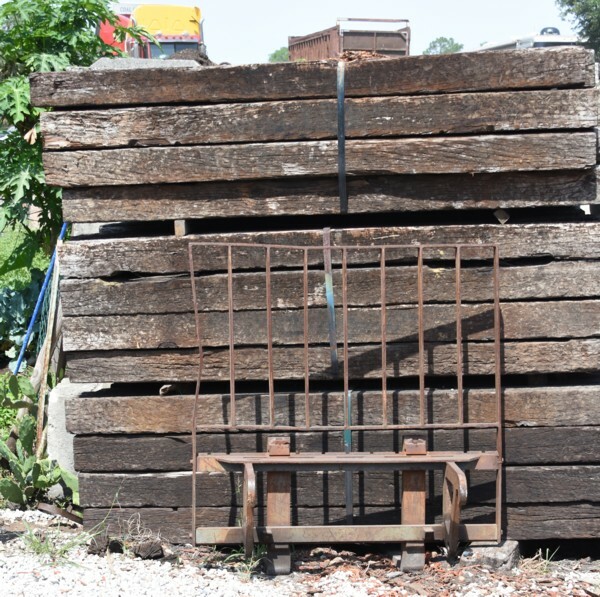 Railroad ties can be an excellent solution to a variety of landscaping challenges. While they are perfect for many applications, they work particularly well for retaining walls, raised beds and to line driveways and wide walkways. Average 8.5 ft railroad tie weighs approximately 100 lbs., so you must plan accordingly if you are to pick them up yourself. COL-MET 8 ft. Steel Landscape Edging keeps a clean line between grass and plant beds. 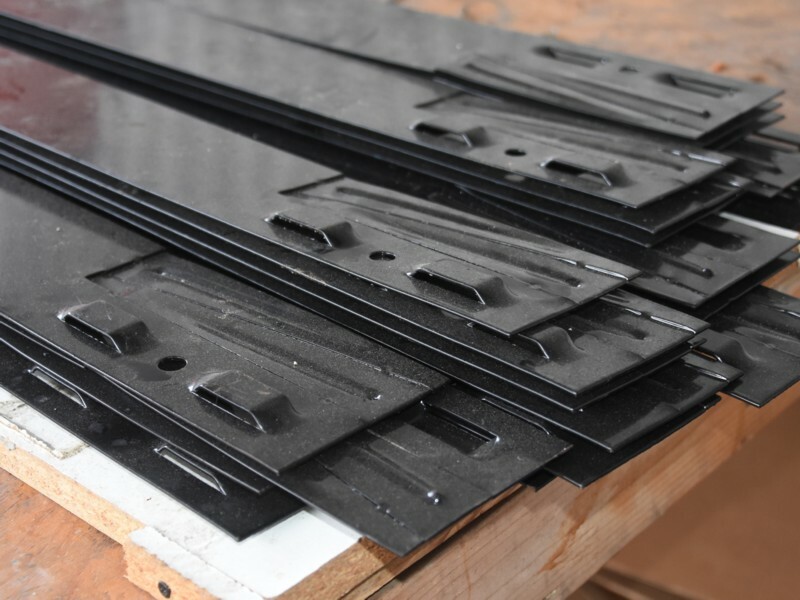 The green, powder-coated steel resists frost heave and easily bends and shapes to the design you want. 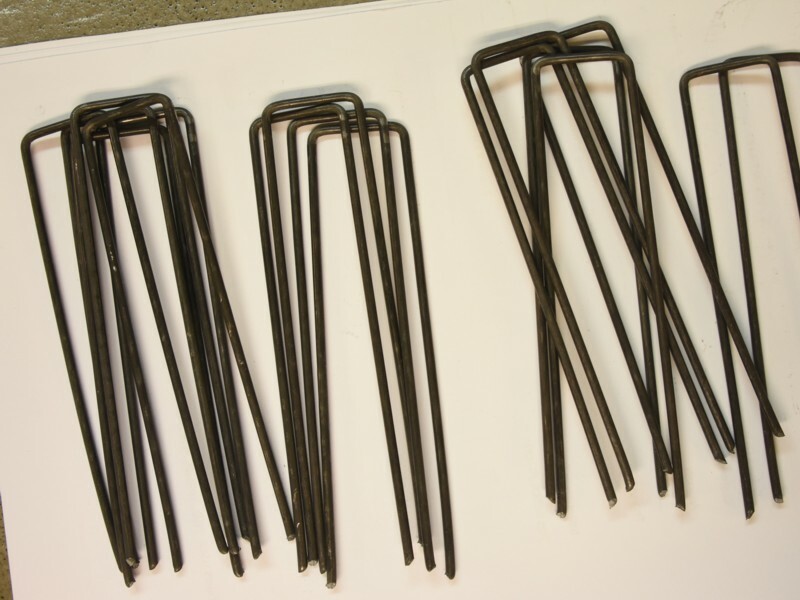 It comes with 4 removable stakes that hold the edging in the ground and interlock it to other pieces (sold separately). 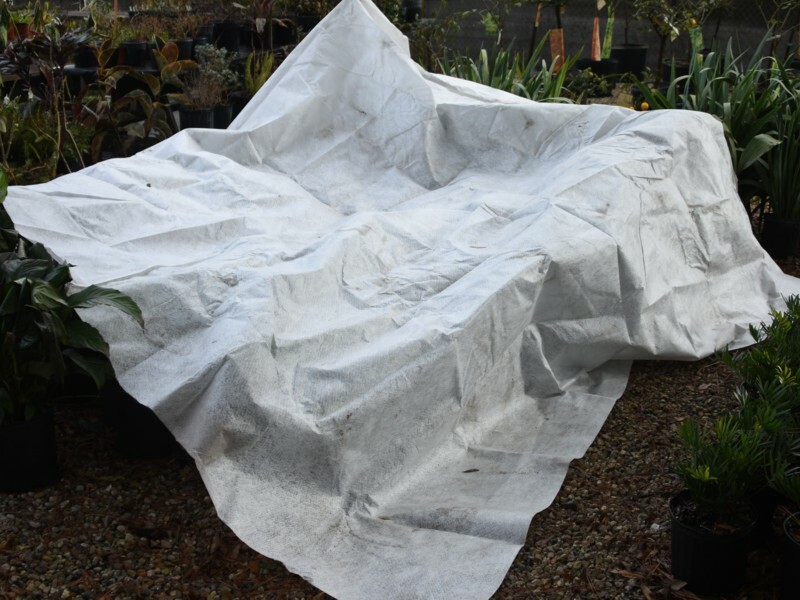 Frost blanket protects plants and flowers from frost damage. It maintains a temperature up to 8 degrees warmer than the exterior temperature. Plus it extends your growing season - plant earlier, harvest later. 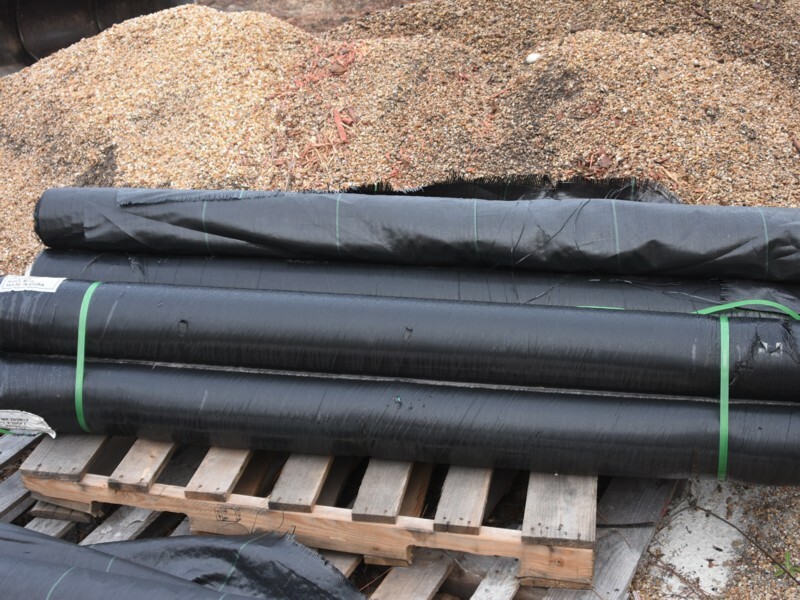 Anchors Pins properly secure and anchor landscape fabric, ground cover, drip irrigation tubing, erosion control blankets and more.